One of Europe’s most demanding construction projects is celebrating “half-time”. Multilingual risk management with the software Intrexx is conducive to keeping the work on the Brenner Base Tunnel on track. Freiburg, the 23rd of October 2017. 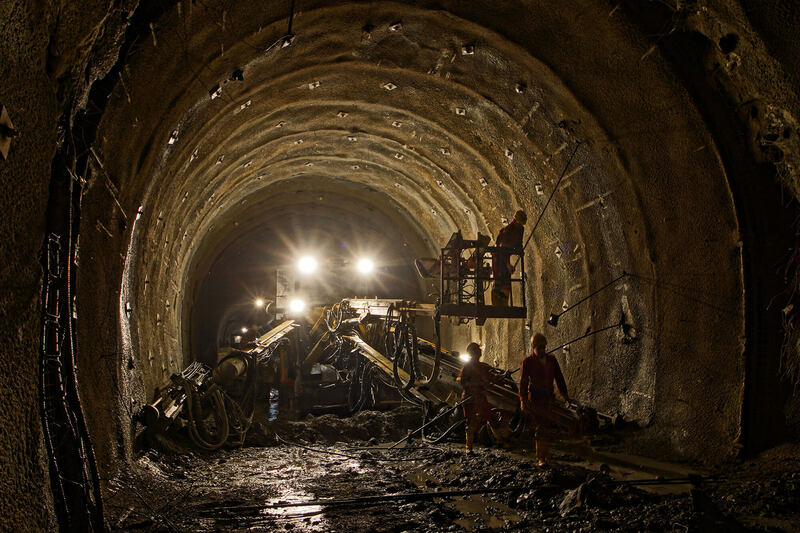 Every tunnel construction has its risks – even more so when you are building the world’s longest railroad tunnel. Including the already constructed Innsbruck bypass, the Brenner Base Tunnel (BBT) will be a proud 64 kilometers long when it opens as planned in 2026. To analyze risks and avoid additional costs, the project organization BBT SE implements a risk management application. This is based on the development platform Intrexx and was created in collaboration with the Frankfurt-based consultancy firm EasyTransfer. Intrexx has already been in operation for some time in the Personnel department of BBT SE. “Therefore it stood to reason to create the risk management system with this flexible development environment,” says Managing Director of EasyTransfer, Michael Freihof. The application was developed in close collaboration with specialists and the customer. Alongside the risk management, there are two more large Intrexx projects. The first of these is the procurement application. With this application, every investment – from office supplies through to construction contracts – is entered, audited in a multistep process and approved. As an EU project, the BBT is subject to strict auditing. Therefore the application enables them to document every step. Furthermore, an application for administrating orders was created with Intrexx; this unites data from the DMS and SAP. This creates a noticeable increase in clarity for bookkeeping procedures and documents. Every document relating to a project (e.g. orders, purchase invoices, transactions through to posting lines) can be seen at a glance.